We're counting down to May 7, 2019! GiveNOLA Day is a 24-hour event hosted by the Greater New Orleans Foundation to inspire people to give generously to nonprofits making our region stronger, creating a thriving community for all. Registration is January 8, 2018 – February 28, 2018. Learn more about eligibility requirements and how to register here.  Stay in touch with the Greater New Orleans Foundation by following us on Facebook, Instagram and Twitter. Interested in sponsoring GiveNOLA Day 2018? Please contact Development Officer Allie Betts at 504.598.4663 or allie@gnof.org.